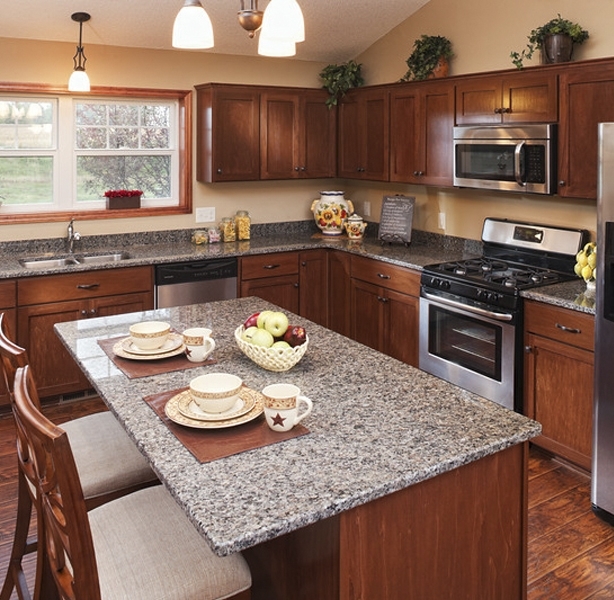 The newest Villa neighborhood is now available in Woodbury, MN! Come and see the incredible value in these villas starting at $280,000. Our model home is located at 1022 Wyncrest Court and will be open September 10th for the Parade of Homes. These beautiful, new, 37 Villas will be built along a ridge and will feature walkout villas with gorgeous views to the west. Across the street the homes will be built on slabs with zero steps for those who are looking forward to one level living. An association has been formed to maintain all the grounds to include mowing, and snow removal in the winter. Just think – no more shoveling, mowing the lawn, pulling weeds or painting the house. All of that is done for you. These lovely Villas in Woodbury feature amazing new kitchen designs, dining and great rooms with vaulted ceilings and fireplaces. And an owner’s suite with private bathroom, and laundry, mud room all located on the main floor for your convenience. 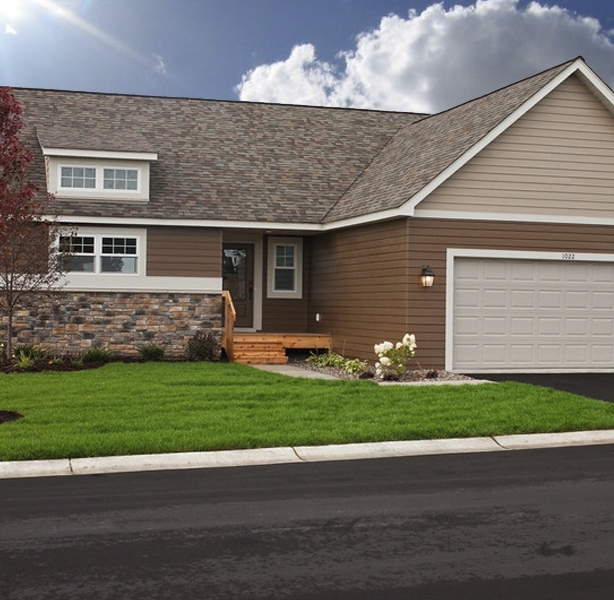 If you are interested in the Villas of Wyncrest located in Woodbury, Minnesota – then please contact us for more information.